We install throughout Vancouver and the Fraser Valley. 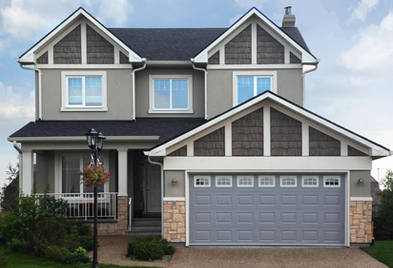 Are you in Vancouver and looking for service or repairs to your existing garage door or gate? Look no further, we have the answers! Proud to Serve Vancouver and the Fraser Valley - CALL TODAY!